Front line golf, in a prestigious, gated and secured 5-star golf resort. Amazing sea and golf views. 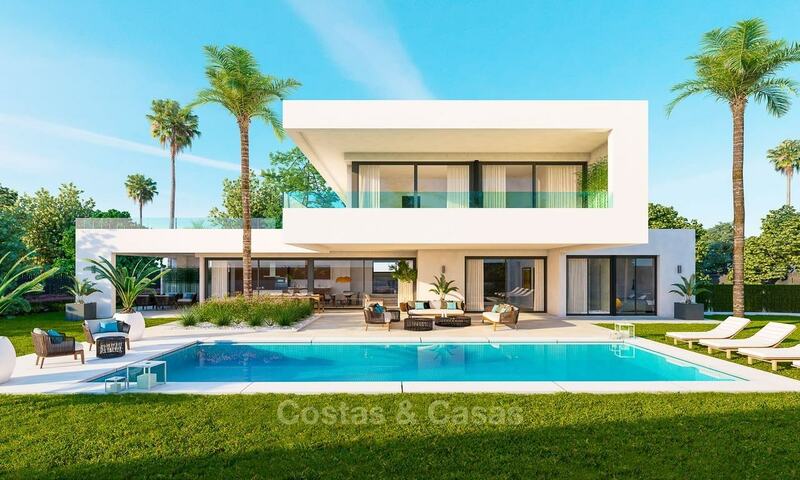 Very spacious and luxurious contemporary style villa. Ready to move in! 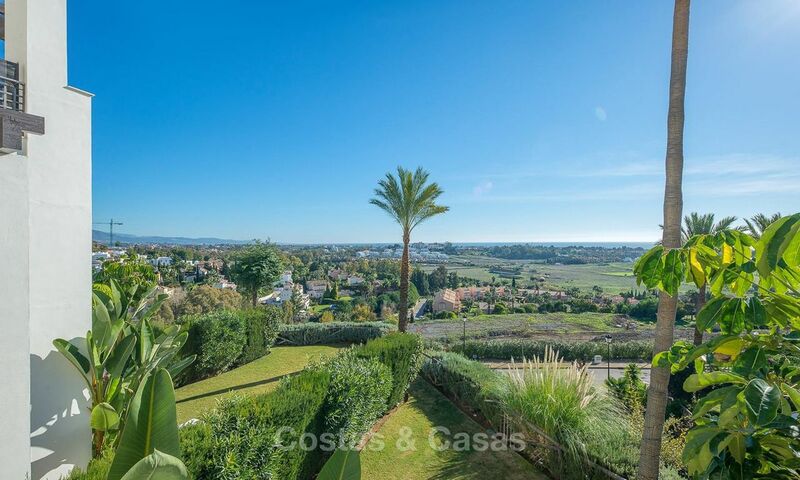 Sought-after, tranquil location, yet close to amenities and Puerto Banus, San Pedro. South facing, elevated position with stunning sea views. Innovative, contemporary architecture with platform design. PRICE REDUCED FROM € 1,500,000 TO € 1,200,000, QUICK SALE NEEDED. Sublime prime location in the marina of Puerto Banus. Walking distance to boutiques, bars, clubs, restaurants, department store. Exquisite, spacious luxury apartment. 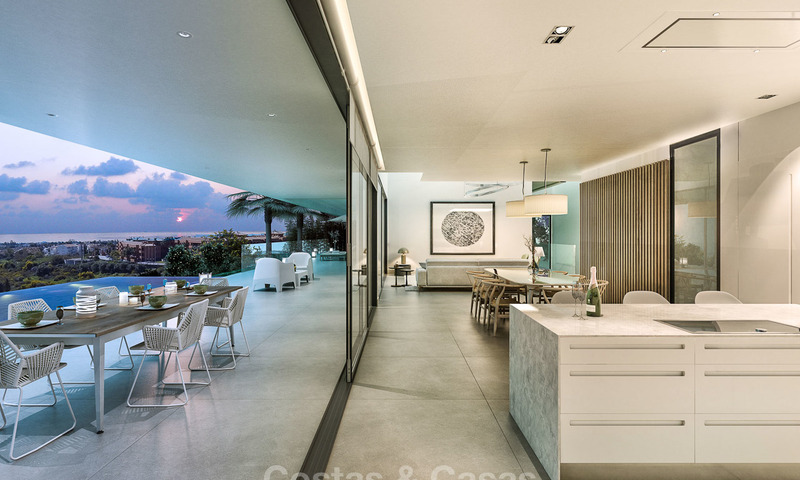 Unobstructed, panoramic sea views. 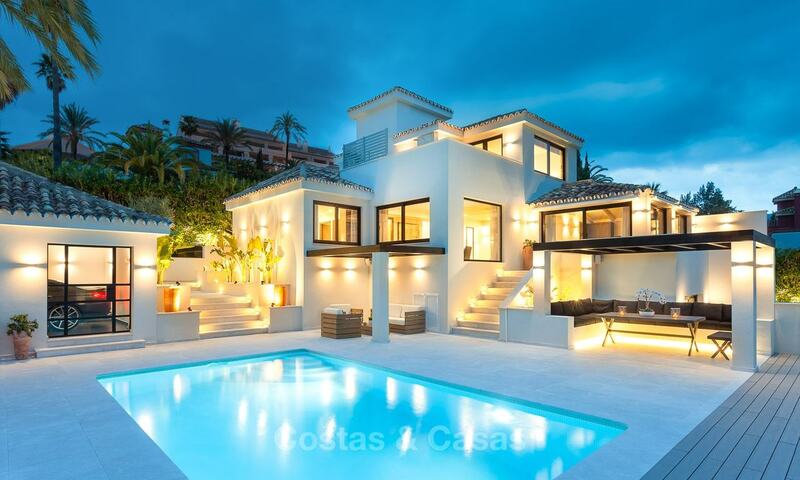 Exceptional location in the hills of Benahavis. 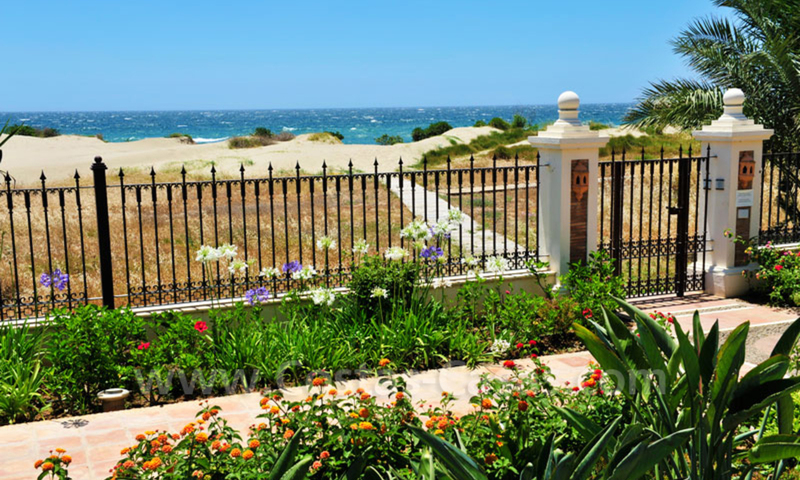 Stunning sea, golf, valley and mountain views. Eye-catching contemporary architectural style. 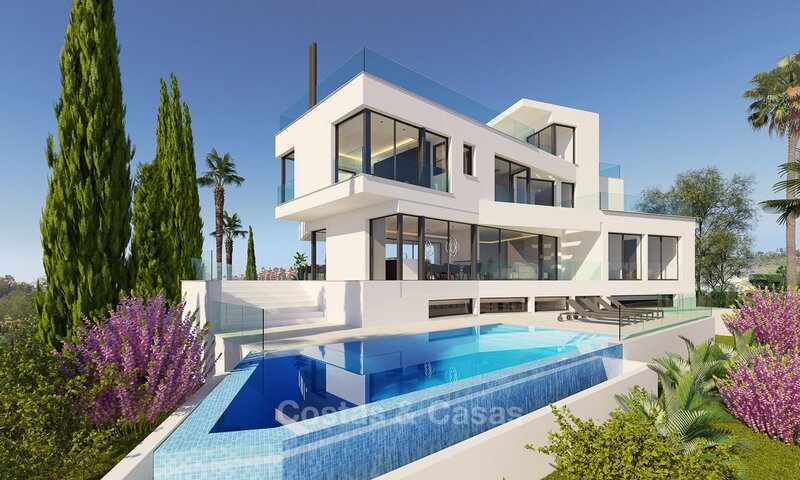 Very spacious villa with infinity pool. Ready to move in. Exclusive gated and secured residential complex in Benahavis. 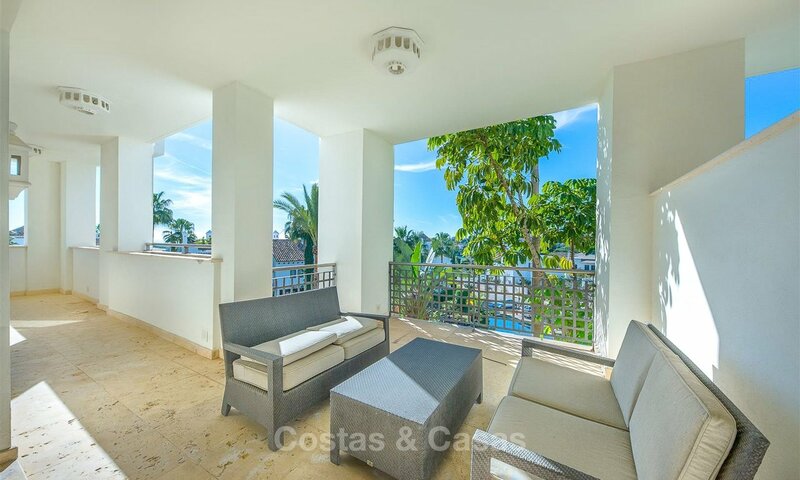 Close to amenities, golf, San Pedro and Puerto Banus. Spacious and fully furnished. Ready to move in. Beautiful sea and golf views. Urgent sale! Opportunity! Normal market value 2.8M. This apartment is part of an exclusive first-line beach estate that offers direct access to one of Marbella’s most celebrated beaches. This apartment sits on the slightly raised ground floor and boasts three bedrooms, three bathrooms and a lavatory among a great many other features. Exclusive gated and secured residential complex in Benahavis. Close to amenities, golf, San Pedro and Puerto Banus. Spacious and fully furnished. Ready to move in. Wonderful sea and golf views. In a stylish gated urbanisation. Adjacent to the Golf Valley. Sea views. Completely renovated to the highest standards. 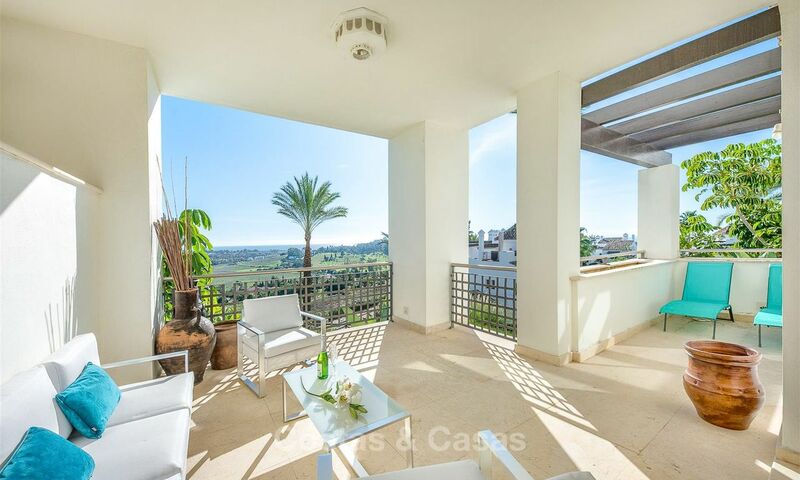 Prime, privileged location in Nueva Andalucia’s Golf Valley. Southwest facing. 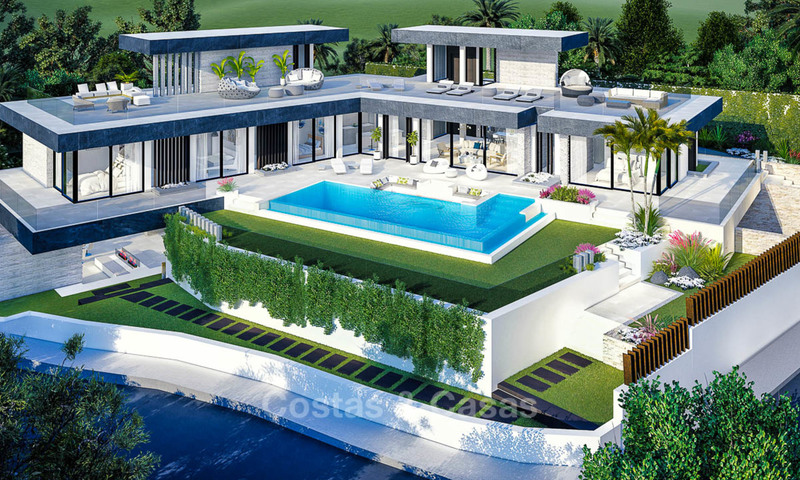 Sumptuous, contemporary style luxury villa. Ready to move in.